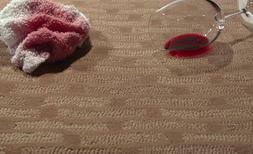 We now have a full rug cleaning plant in Pelham. 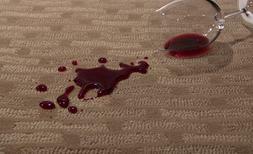 We can professionally clean your oriental wool rugs, removing stains and pet odors. CLICK HERE TO FIND OUT THE QUESTIONS YOU SHOULD ASK ANY CARPET CLEANER IN BIRMINGHAM BEFORE HIRING THEM. LET US IN ON YOURS! your carpet get dirty faster! Don't Become Their Next Victim! Factory authorized service technicians. Our technicians go through a rigorous training, then a journeyman period, then they attend classes take written tests, and we keep up with their education every year. 100 Square Foot free Trial offer. Click here to download your free trial offer certificate. Hello and thanks for stopping by. This website is a work in progress. If you can't find some thing click here to email me so I can help you out.